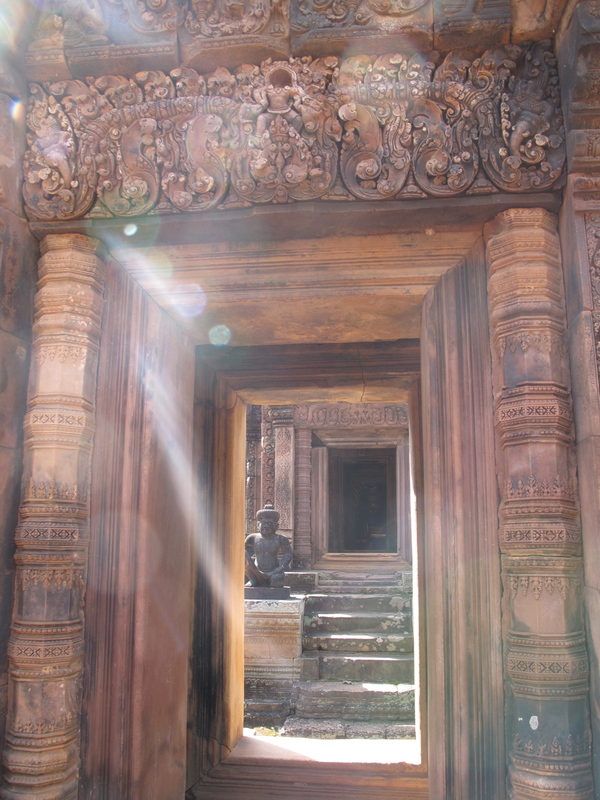 I left Banteay Srey earlier than planned to go up to Siem Reap to see Angkor Wat and the other temples. It was worth it to wake at 4am to see the sunrise and walk in the early hours of the morning. I also took yoga class at the Siem Reap Hostel (www.thesiemreaphostel.com) and the Peace Cafe (www.peacecafeangkor.org). Both were lovely classes and I would recommend them if you are passing through the city.